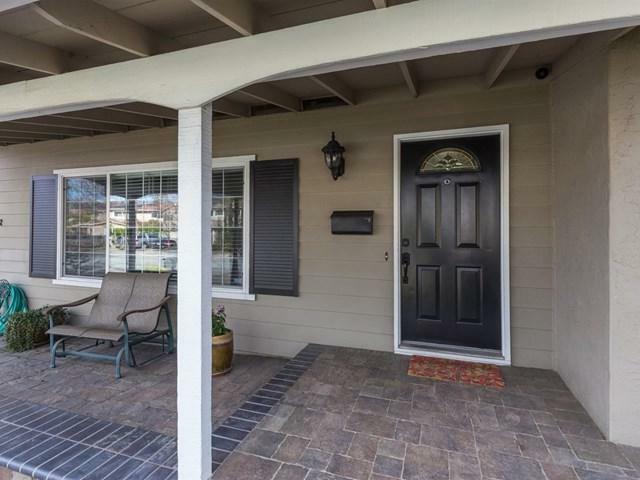 Welcome home to this beautifully updated luxury home. 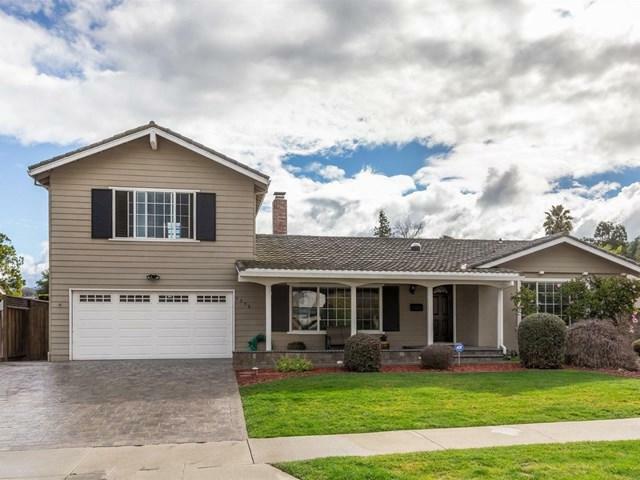 5-beds, 3-baths on a 8132-sqft lot. New stone tile driveway & entry w/ covered porch. 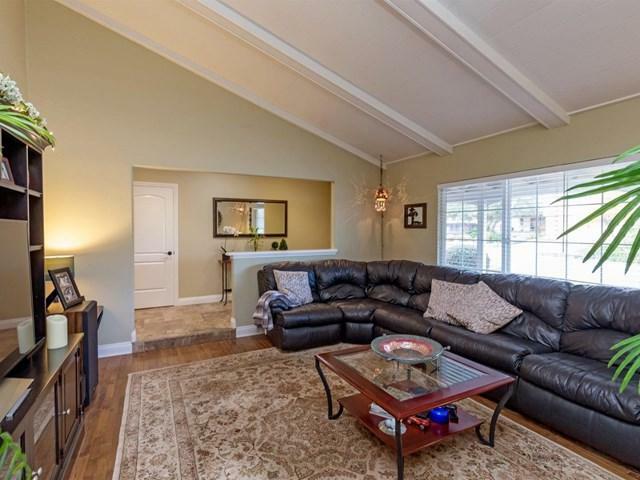 Large living room w/high ceilings & double pane windows. Family room w/ a brick wood burning fireplace, & double glass doors. Remodeled kitchen, w/cherry wood cabinets, granite counter-tops, built-in pantry, stainless steel appliances, double GE profile oven. 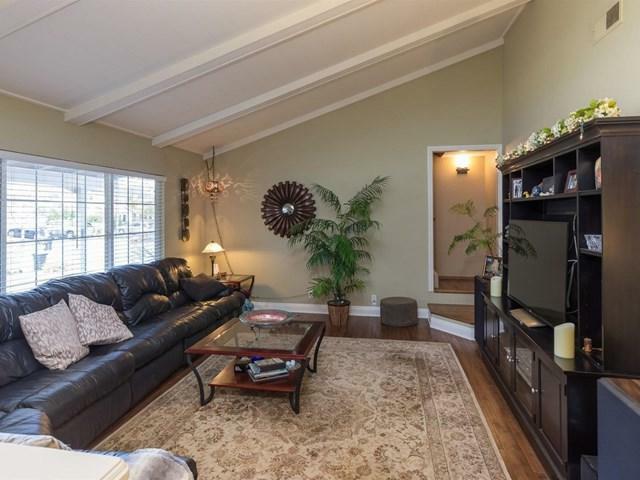 4 beds on 1st level including a master suite w/a glass encased shower-over-tub bath. Upstairs, a striking master suite that can also be used as a private office or gym, features high ceilings, mirrored closet doors, & private bath w/glass encased shower. Backyard features a pool/spa w/LED colored lights. A Wet bar w/Italian tiles, gas BBQ, & gas fire pit. Additional amenities include, upgraded central AC & Heater, solar electricity & pool heating system, 120 gallon solar hot water system, automatic sprinklers, pool filter control, tall baseboard through out, washer & dryer hookups. Sold by Tariq Rafeeqi of Realty World-Xc'lent Real Esta.